You're never too young to look like a classic. This kid-friendly takedown of our Royal Complete Clean wraps little feet in big style. 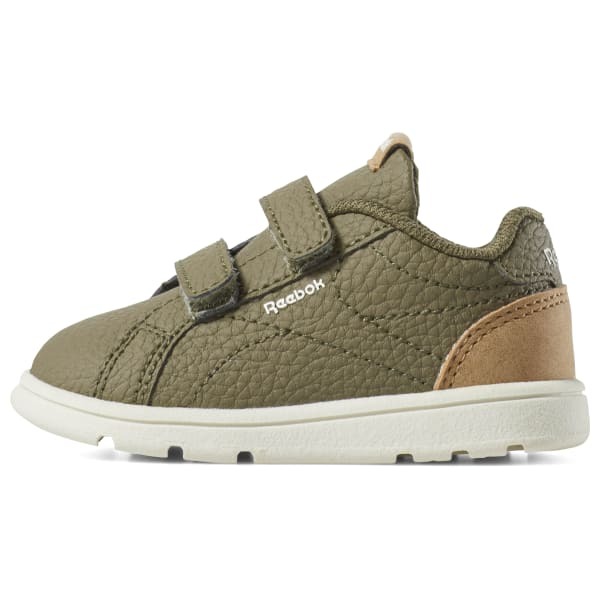 A double-strap closure helps secure the fit with ease, while the rubber outsole offers durability for new walkers.